When you deploy a virtual environment or adopt a new hypervisor vendor, you provide your data center with cost-saving benefits and ease of management. 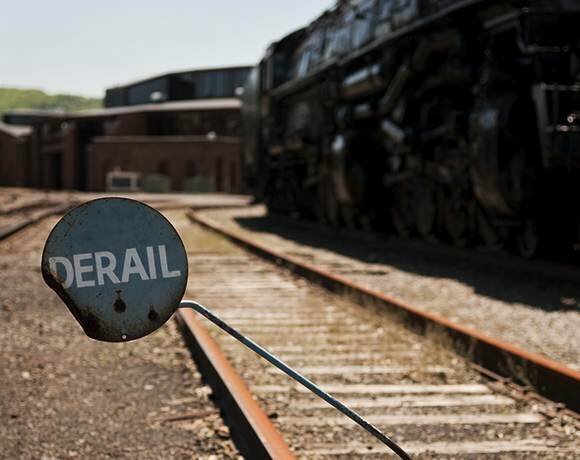 The phases between creation and production, however, provide many opportunities for your virtualization deployment to derail. From my experience with virtual infrastructure deployments and upgrades, here are five gotchas.